We are in the dog days of summer and you know what I associate with summer? 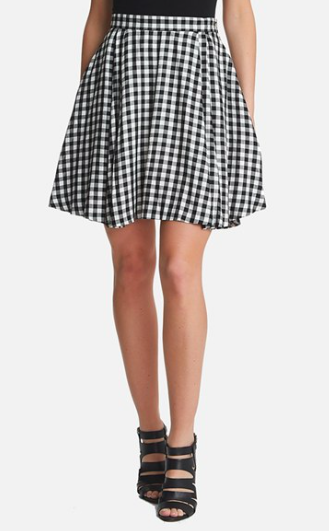 Gingham. 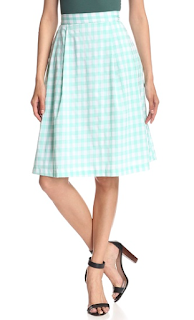 Warm (ok sweltering) weather, outdoor parties, it's just gingham weather. 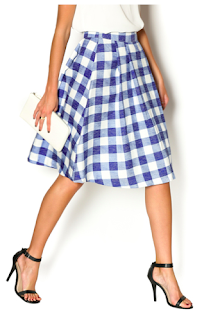 A preppy print that today we're looking at in a skirt. Quite feminine and perfect for hot weather. Think simple with this skirt. A white tank. That's it. Simple. Crisp. This skirt is summer. It is flowy, girly, and beautiful. This beauty is 40% off right now. I love the length. 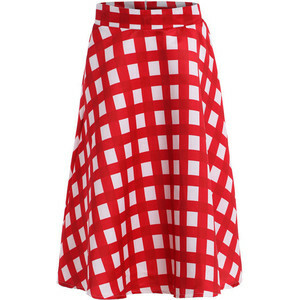 Don't these skirts scream summer to you? I love them even into fall with a floral cardigan to mix prints with style.